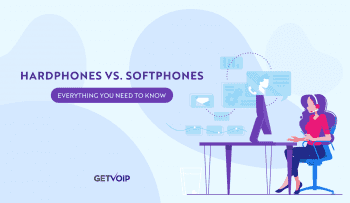 So let’s say your business already understands the difference between providers and has narrows their choices down to two or three different platforms. Recognizing the differences in these providers helps point out overt differences. For example, if one provider limits video conferencing to three users, but your business requires five users, you can cross that provider off your list. But the more nuanced differences aren’t obvious in surface comparisons. During our head-to-head comparisons, we attempt to do more than list out different features. In the end, not all solutions compare apples to apples, and we tend to recommend different providers for different reasons. 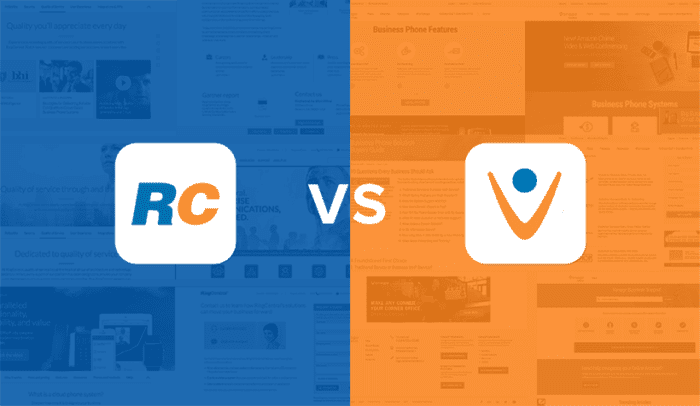 Our RingCentral vs. Vonage head-to-head comparison is a solid example of this: two otherwise comparable providers offer services that have drastically different focuses. When it comes to different chat apps, like the ever popular Slack, we dig very deep into the solutions and test out every little feature. This is a very important step in the cloud migration process that can often be overlooked. A business might see a provider as a perfect fit on paper, but in practice the solution just doesn’t quite work — and there’s only one true way to find out if the shoe fits. After all, we don’t purchase a car without going on a test drive. Make note of every feature that your team used, and to what degree was it relied upon. What, or how many, features did your team end up ignoring? Was the user experience adequate, simple and seamless in order to improve efficiency? Or was it confusing and time consuming? Does the platform solve the issues your team was already experiencing before adopting a cloud solution? These are questions you can only answer after actually using the platform. A big feature list can sound great on paper, but if your team is only using the platform to supplement one specific use case, then the investment just might not be worth it. Or, in some cases, forcing your employees to use a specific solution can even slow down work, requiring unnecessary steps in what could be an otherwise seamless process. Why would anyone bother to use video conferencing when they are all in the same office, for example? Everything in life is about balance, and this extends to your cloud platform as well. Part of the beauty of cloud solutions is that they allow for intense customization. With web apps and online portals, these platforms put all of the controls and customization at the fingertips of the business. 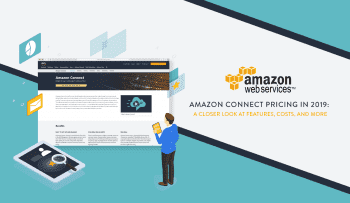 Instead of calling a provider to come and install a new phone line, or establish a new SIP trunk, or turn on call recording, users can handle all of this right within the cloud platform itself. For cloud contact center solutions, managers can generally configure their entire IVR and in-depth routing systems directly in the cloud app. This level of customization is absolutely great to have, but at the same time, it can also be a downfall for one main reason: a lack of balance. If your business just goes all out, and turns everything on, and establishes a confusing organization structure, well this can simply bog down users. Unnecessary features, as mentioned above, can hurt the ROI of a solution, and even worse confuse those using the platform. Why purchase a Ferrari if all you do is drive your car to the train station every day? Too much customization can lead to feature overload, which would have an adverse impact. On the other hand, too little customization can drastically hold back a business at the same time. 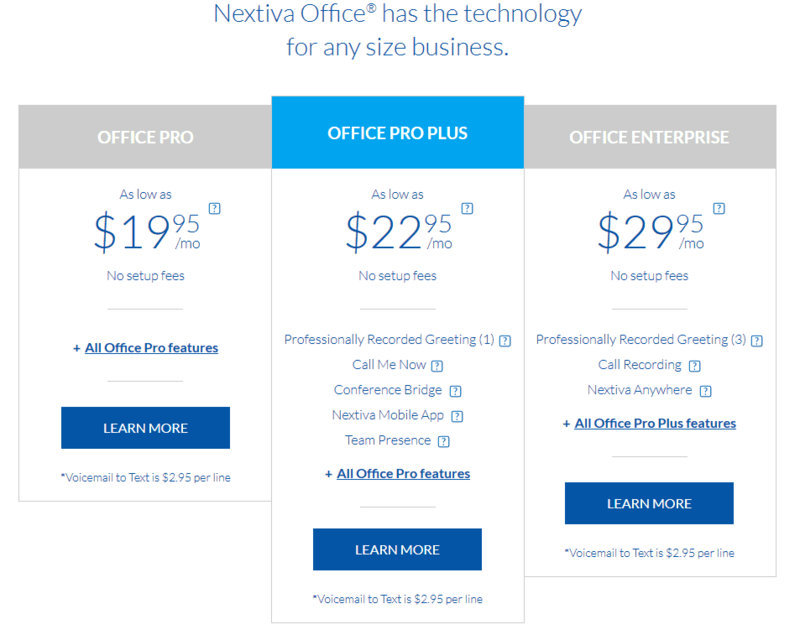 Without any form of customization or configuration, your business could be missing out on the entire package as a whole. 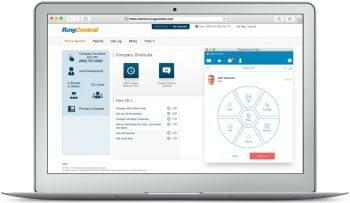 For example, a subscription to RingCentral business VoIP provides all users with access to their team collaboration software, Glip. 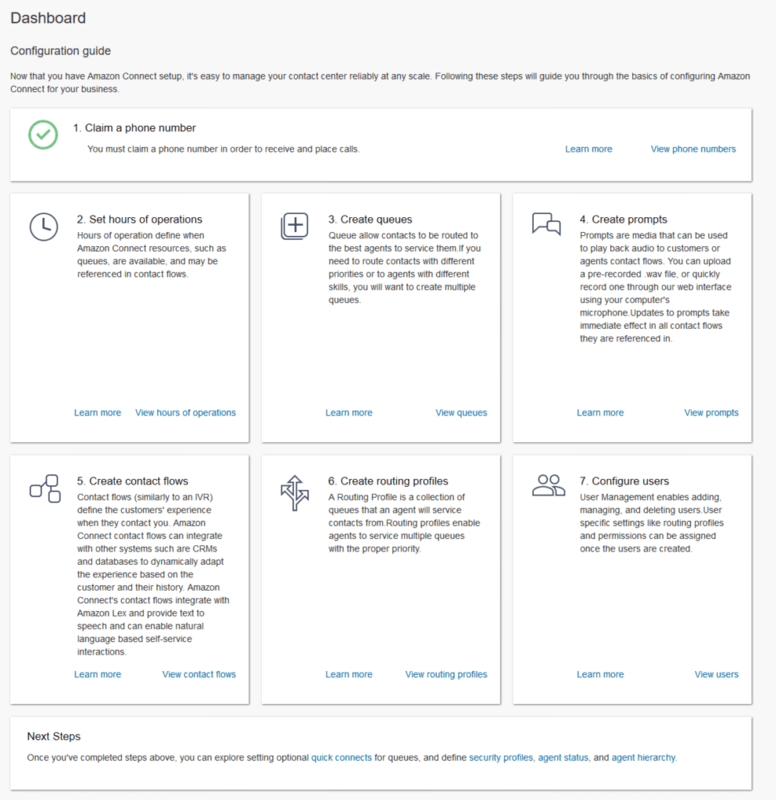 But if your team doesn’t even turn on or use Glip at all, they are missing out on a massive aspect of the RingCentral platform, one that elevates it above other competition. In the end, both situations can even lead to the rise of Shadow IT, with teams adopting their own solutions to fill in gaps. You may have noticed one of the common themes among the discussion is to plan ahead. Educate yourself, and the decision makers in your business to arrive at the best possible solution. Arming your business with an understanding of what makes providers and platforms different, the knowledge of exactly what it is your team does and does not need, as well as how to leverage those features are crucial steps to finding the right solution. Simply diving in head first, searching for the cheapest provider, signing up and running with it will generally lead to disappointment in the solution. Just like any purchase, one should be educated on what they are buying. Following a basic transition guide and gathering knowledge is the first step to avoiding any massive cloud mistakes or headaches that come with them. 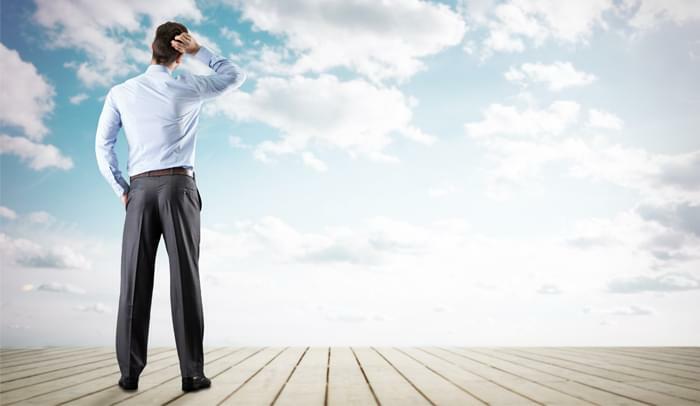 Switching to the cloud should be easy, and it will be with proper planning.